Grocers looking to find the best-canned sardines and mackerels should visit Laruche Imports Inc. We offer only the best-canned fish products, including sardines and mackerels. Our products are manufactured and canned in Portugal by the world’s oldest and most reputable cannery. As a result, purchasing our products means you can offer your customers the absolute best in canned fish. Mackerel is known as an oily fish, and the benefits of consuming this kind of product are well-known. Passing this information along to your customers ensures they purchase the very best fish products as an investment in their health. Mackerel is an excellent source of protein, vitamin D, and omega-3 fatty acids. As a result, it is a healthy food choice, helping to lower cholesterol and reduce the risk of heart disease. 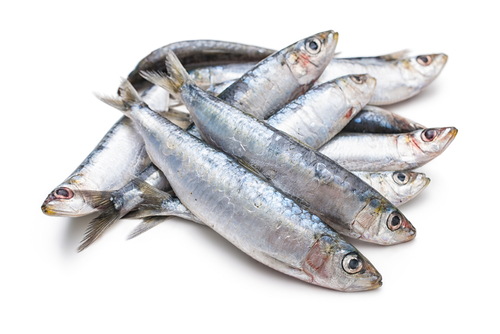 “Are sardines good for you?” is a question you may often be asked. Thankfully, you can truthfully answer that canned fish, including sardines, has a ton of health benefits. This includes B vitamins and selenium on top of the benefits mentioned above. Additionally, canned fish has a much lower mercury content than many other fish products, helping you reap all the health benefits of consumption without any of the risks. 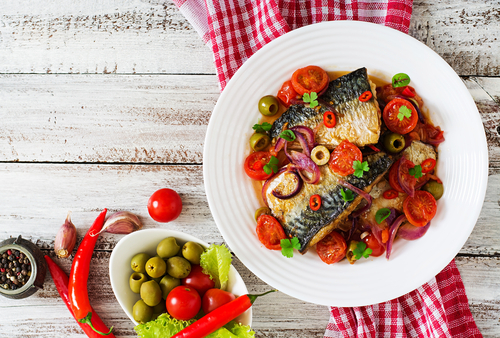 Most health experts recommend eating at least two portions of oily fish, such as mackerel and sardines, per week. These types of fish provide your body with much-needed nutrients. Some people struggle to incorporate this dietary requirement into their weekly meal planning. Thankfully, there are a few things you can suggest to your shoppers to make it easier. Including smashed mackerel in your mashed potatoes along with spices and diced vegetables creates a delicious potato salad-like meal that is sure to satisfy the whole family while tasting great. You can also use that as a base to create mackerel patties, perfect on their own or as a replacement for hamburgers. If you are looking for canned mackerel and sardines, view our shop. We offer a wide variety of canned and preserved fish products, including sardines and mackerel. When you shop with us, you know you are delivering your customers the very best in preserved fish. The health benefits of these products are numerous, and they are rising in popularity among consumers. Be sure you are ahead of the curve and can offer your customers the very best.